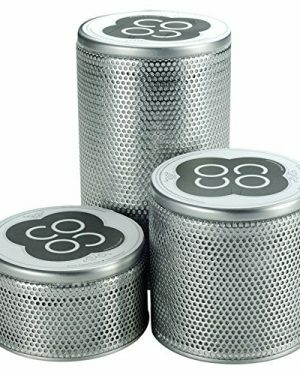 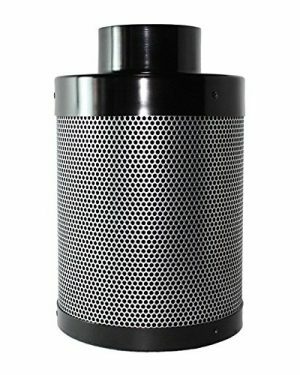 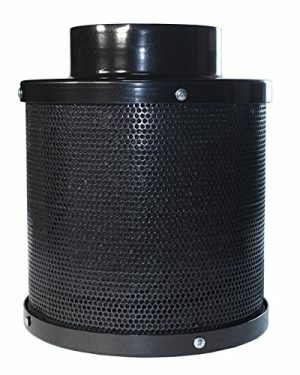 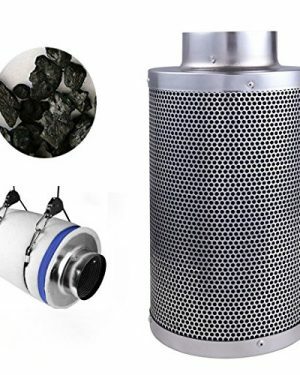 20 Lb Activated Carbon Large Air Phase Pellets Coarse for Air Scrubber Ctc60 Charcoal Air Filter Best Quality! 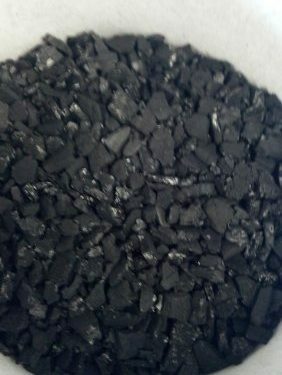 Best quality virgin carbon you will find! 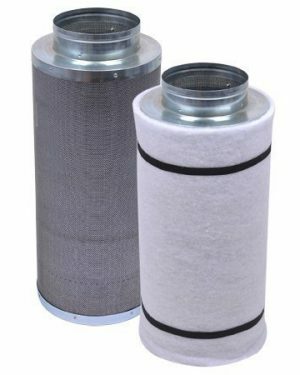 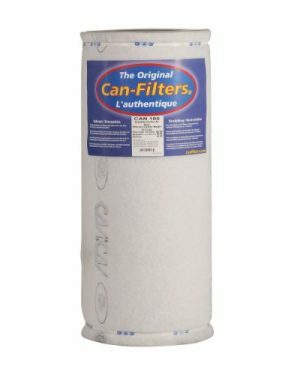 Three cotton filter pads encase carbon to avoid carbon leaking out and wasting. 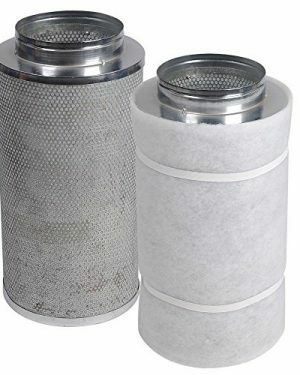 Two free elastic ropes to fix the filter pad. 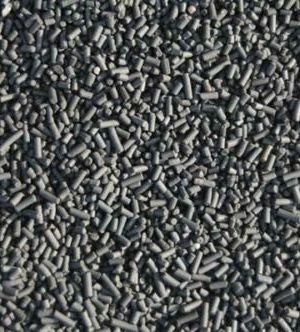 950 high iodine adsorption value, much stronger adsorbing ability. 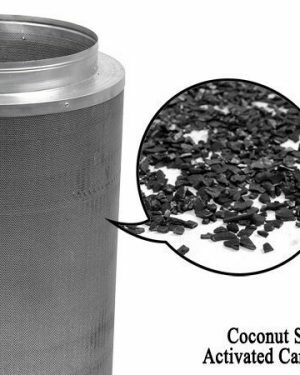 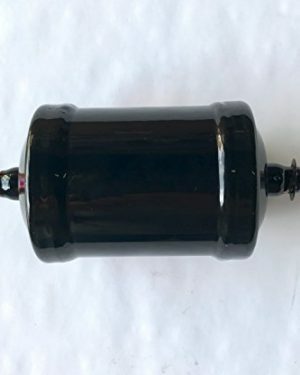 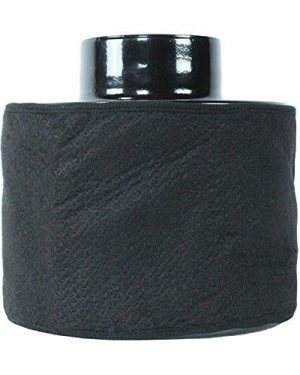 Coconut shell activated carbon filter. 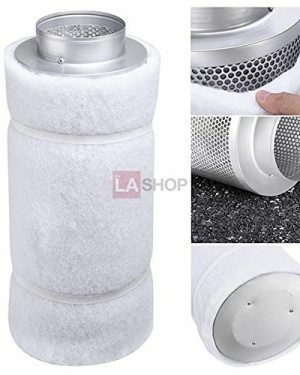 Excellent abrasive resistance and more durable. 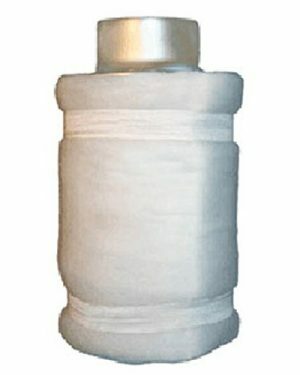 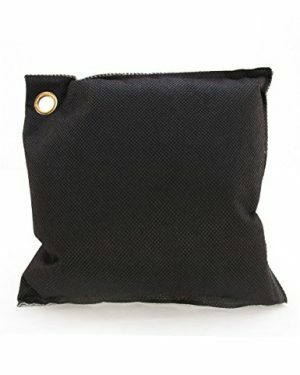 Superior small hole construction and high-performance absorption. 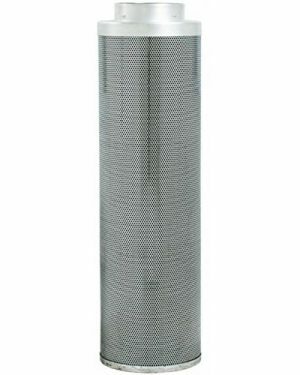 Made in USA with all-steel construction, including brushed stainless steel front/top. 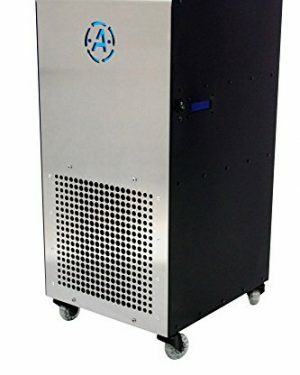 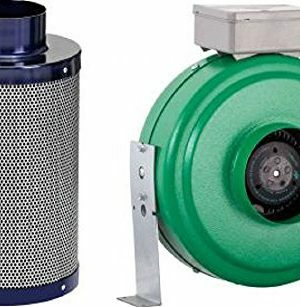 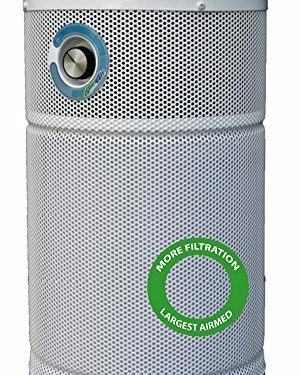 Perfect for living rooms, open concept rooms, and other large rooms up to 1,100 square feet, the BreatheSmart with HEPA-Pure filter quietly and efficiently removes allergens and dust, purifying your air in less than two hours. 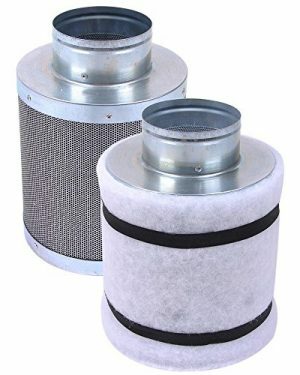 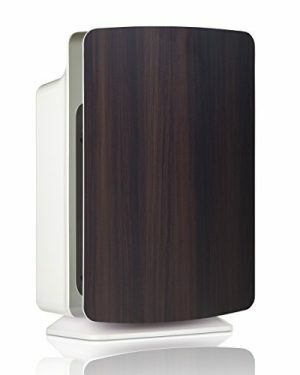 BreatheSmart is fully customizable, offering four different filter types 5 Key Product Features Perfect for living rooms, open concept rooms, and other large rooms up to 1,100 square feet, the BreatheSmart with HEPA-Pure filter quietly and efficiently removes allergens and dust, purifying your air in less than two hours.to accommodate changing air purification needs, and 15 panel color options to match your home decor. 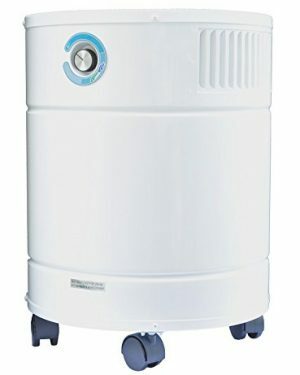 ZVac CV15000 central vacuum cleaning system with dual motors for very large homes with 171” H20!